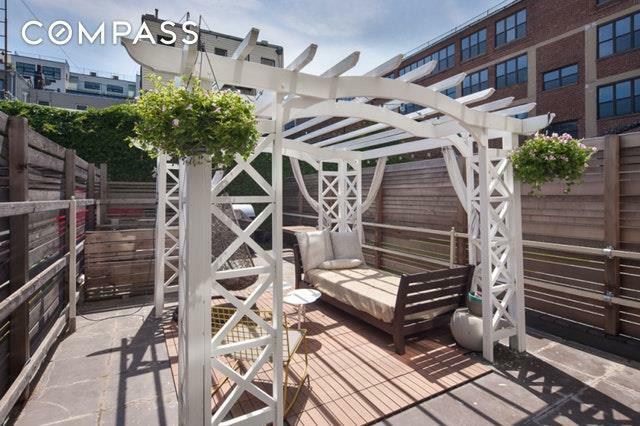 Exclusive Deeded Parking Space & Private Outdoor Space Included! 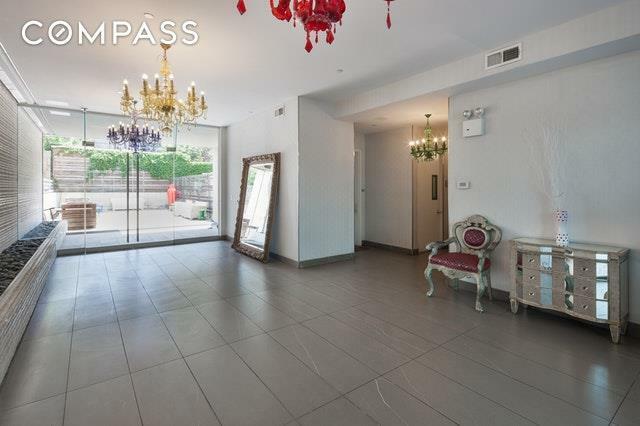 Come see what Brooklyn living is all about at this fashionable condo building in the heart of Williamsburg. 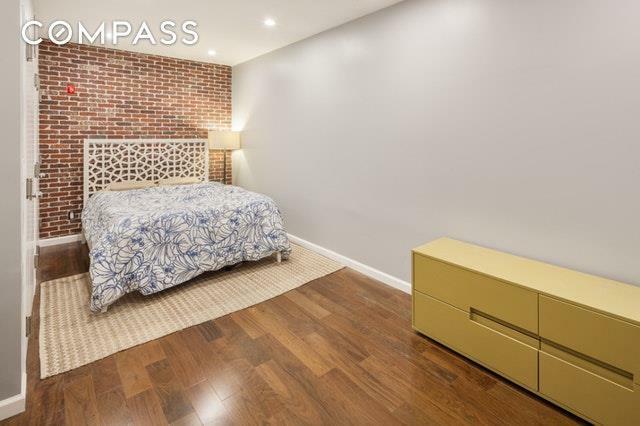 This lovely two floor, one bedroom unit features 4 inch wide maple hard wood flooring, a walk-in closet with California cabinetry, as well as premium kitchen appliances including a Sub-Zero refrigerator, Wolf oven, and a Thermador dishwasher. Step outside the living room for some fresh air on the 570 square foot private south exposed patio consisting of a ceramic stone exterior. There is a washer & dryer in unit. The deeded parking space in located in the building's private parking garage. Unit is designed as a loft studio. The second floor is cellar level. The apartment is tenant occupied through May 1, 2019 and will be delivered vacant.The building, 9inety North 5ifth, is located in the absolute center of Brooklyn's most exciting neighborhood. 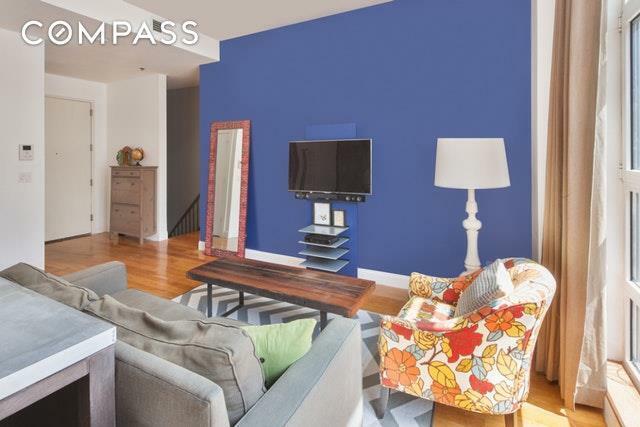 It is nearby Bedford Avenue, which bustles with vintage and boutique shops, restaurants ranging from Michelin-starred eateries to hip taquerias, and live music venues. Its also two blocks from the new East River State Park with its sweeping city skyline views. The building is impeccably bold, boasting sophisticated design features such as a fashion-forward lobby with a 45-foot white stone waterfall and artful chandeliers. Theres also a modern library and recreation room, common roof deck, a state-of-the-art fitness center, and a private garden courtyard reserved for building residents. The building is under a 421-a real estate tax abatement and exemption until 2025.